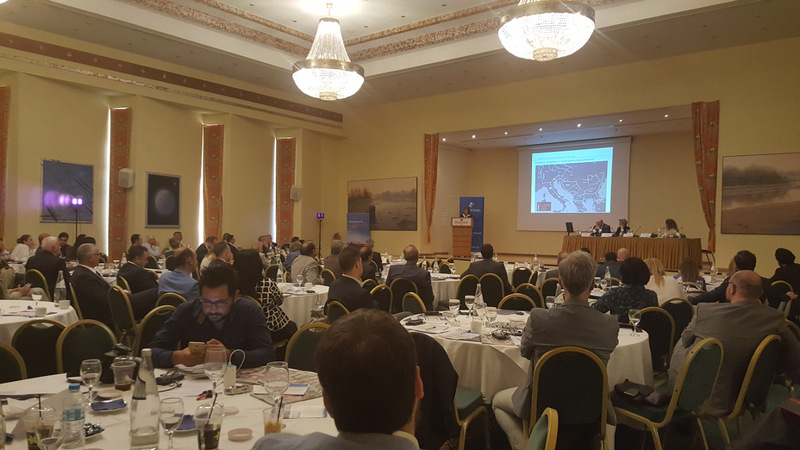 FirePro participated in Greece’s 1st Oil & Gas Forum, held in Alexandroupoli and organized by the American-Hellenic Chamber of Commerce. 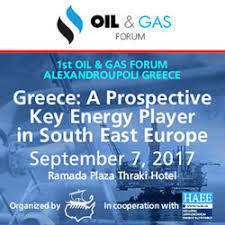 The Forum, to which the Hellenic Association for Energy Economics (HAEE) lent its support, focused on the opportunities and challenges found in Greece’s oil and gas industry. It brought together key policy makers, regulators, top market players, financiers, academics and experts to present and discuss their insights and observations on various topics relating to the industry. A number of important keynote speakers featured at the Forum, including Greek Minister of the Environment and Energy, Mr. George Stathakis, the Serbian Minister of Mining and Energy, Mr. Aleksader Antic, as well as the U.S. Ambassador to Greece, Mr. Geoffrey R. Pyatt. On behalf of industry, prestigious companies including DEPA, Copelouzos Group, Hellenic Petroleum, Energean Oil & Gas, TOTAL, Edison and TAP participated by presenting their strategic visions on the upcoming energy developments. FirePro was represented by the General Manager of FirePro Hellas, Mr. Nikolaos Argyropoulos. FirePro products and solutions are currently protecting the assets of several prestigious Oil and Gas companies, both in Greece and the rest of the world, and FirePro is committed to further exploring business opportunities in this sector, and to promoting the FirePro brand.